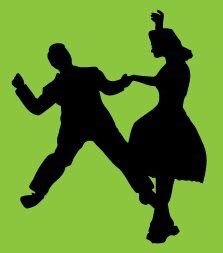 Dance Classes-Ballroom, Swing & Latin Dance lessons:Napa & Sonoma - Wine Country Dance - Ballroom & Special Wedding Dance Lessons - Napa Valley & Sonoma! 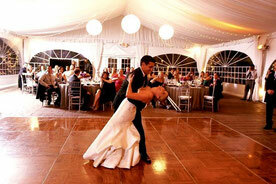 Private dance lessons are an hour long and taught one-on-one with a experienced dance instructor. You choose the dances you want to learn and your lessons are tailored to fit your individual needs. see how fast you earn! All lessons are a full 60 min “Christine did a great job of helping my wife and I to fulfill our desire to learn basic ballroom dancing so that we could have more fun when we are at weddings and parties”. Getting Ready For A Wedding? Christine Blanton is a Wedding Dance Specialist who has taught hundreds of wedding couples to look great for their special wedding day. "Our Wedding Dance was a big success! 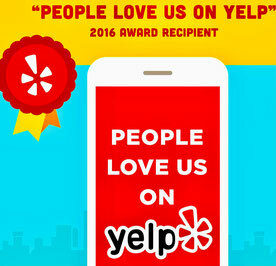 Read our satisfied customers reviews!